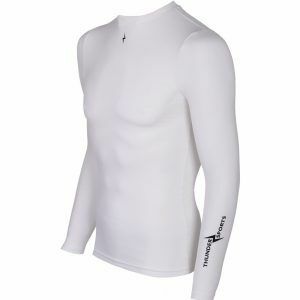 ThunderSports by Pure Longsleeve. The Triple Lock Effect creates a second skin effect. A good muscle support improves the effectivity and coordination of the performance. 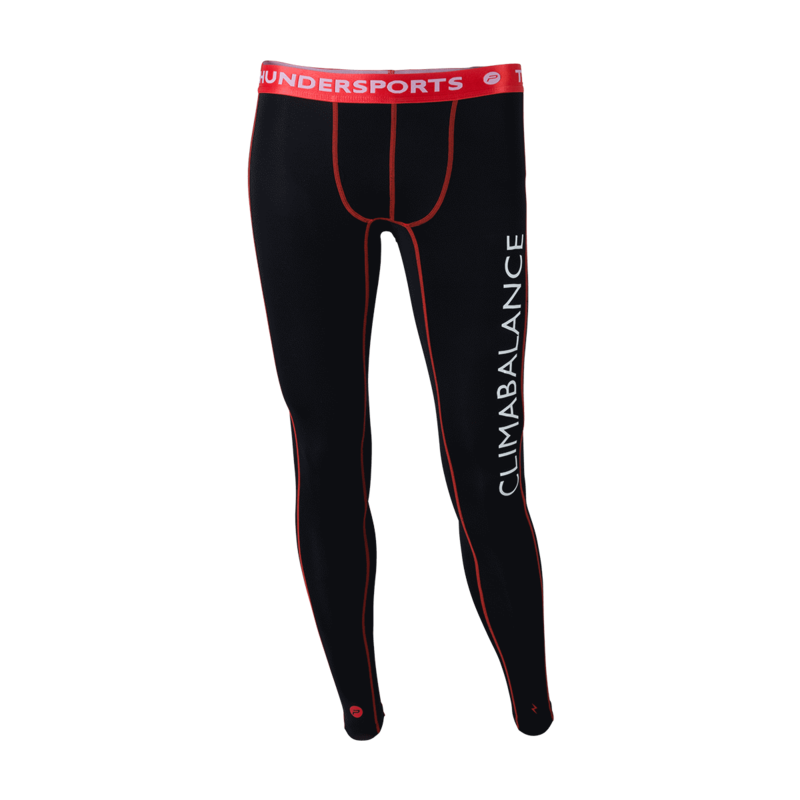 The perfect fit provides a constant muscle temperature. The Triple Lock Effect prevents the cold air to reach its sweated skin.